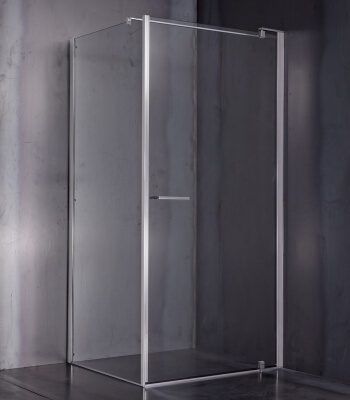 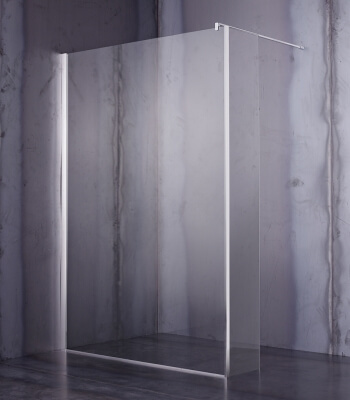 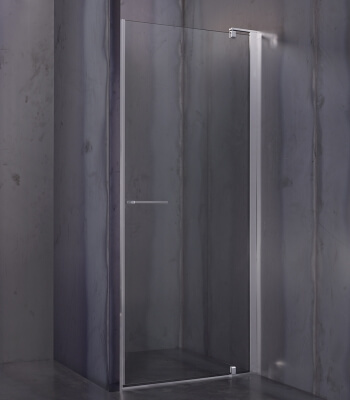 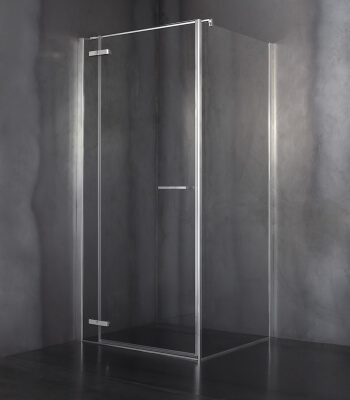 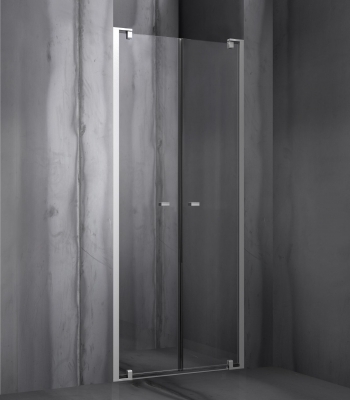 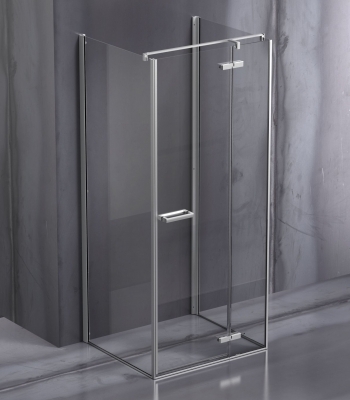 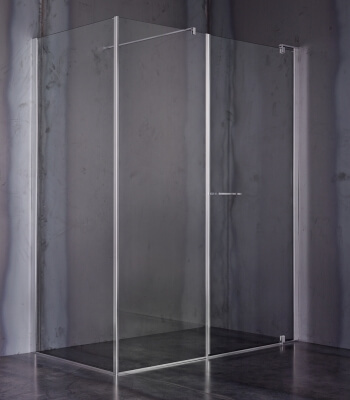 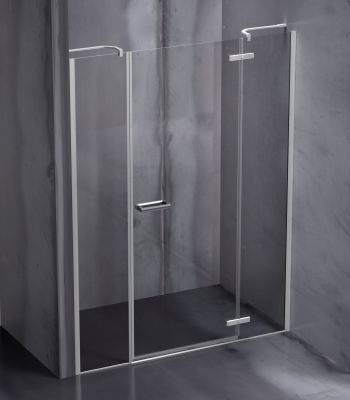 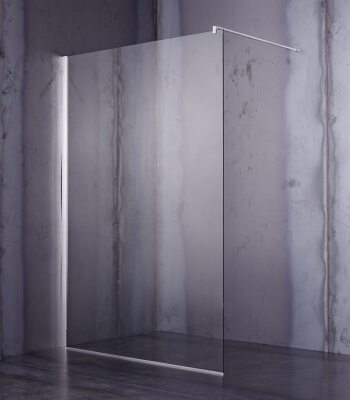 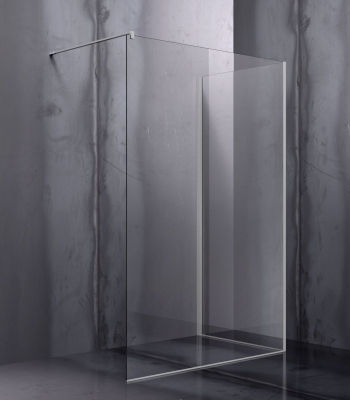 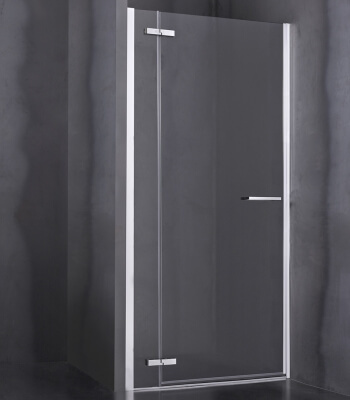 Leonardo is a series of shower enclosures with hinged door. 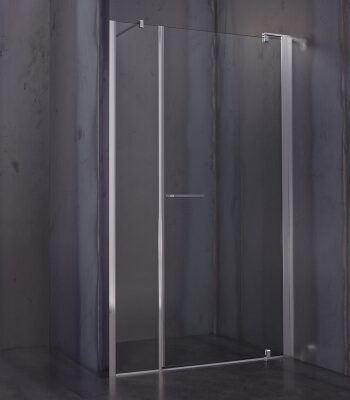 It is characterized by an essential design capable of expressing a delicate genius: its elegance, in fact, perfectly combines the ease of installation and great flexibility of use. 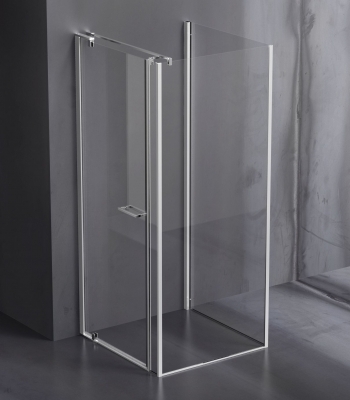 The pivot pin, set at 15 cm from the edge of the door, greatly reduces the external dimensions and facilitates the installation of thermo-furniture and towel hangers on the wall adjacent to the door opening, allowing its adaptability to many different situations.